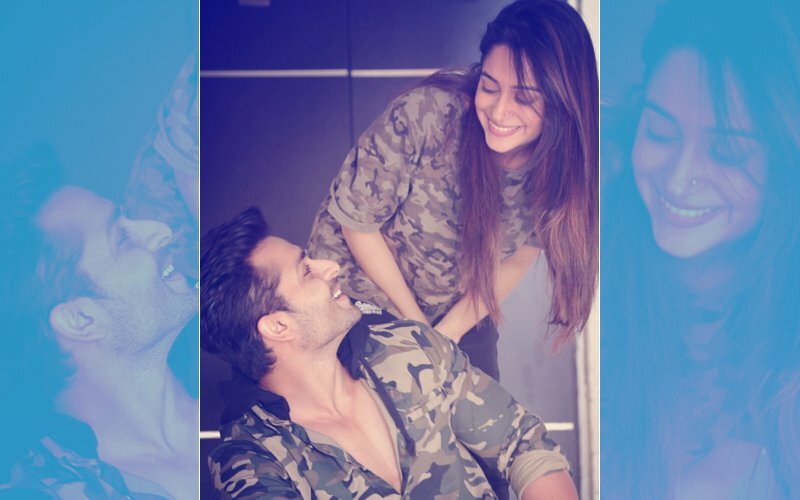 It’s newlywed Dipika Kakar’s first Eid after marriage. 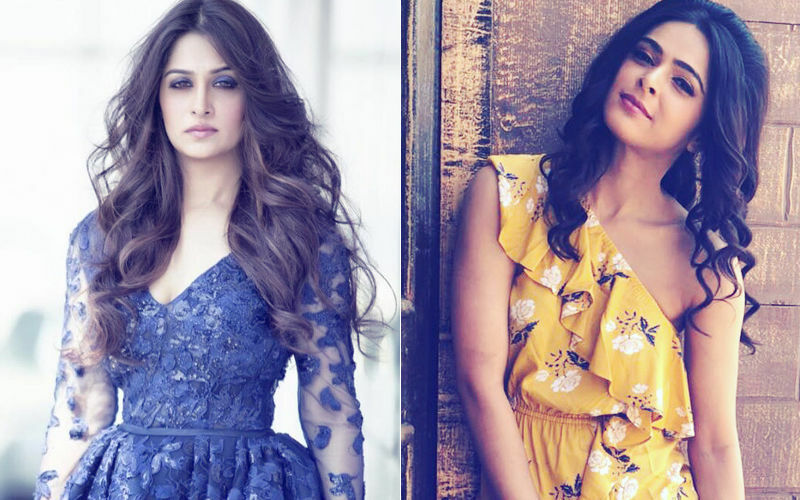 The actress is surely excited and we have been getting you all the dope of Dipika-Shoaib’s Ramzan celebrations. 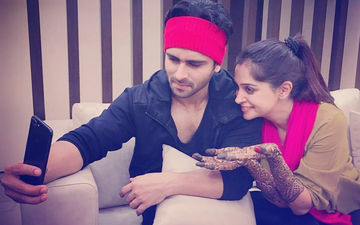 And now, here are some pictures and an adorable video of the couple where Dipika is seen flaunting her Mehendi and the duo trying to click a selfie. 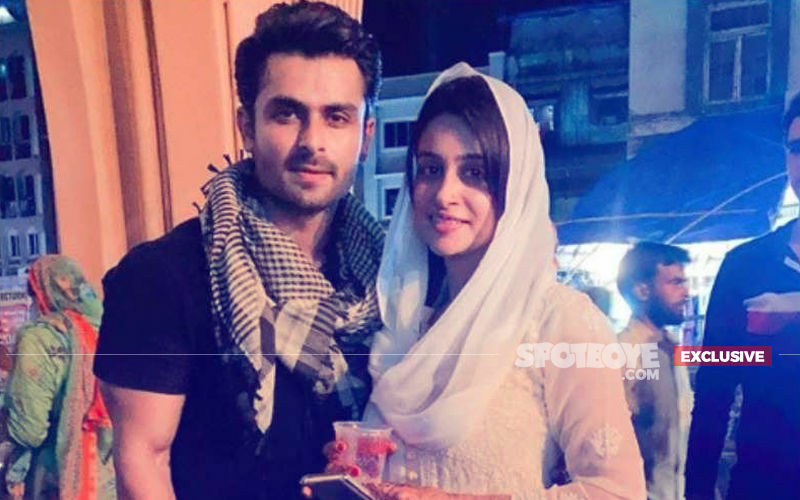 Finally, a good click and Dipika captions it as, "Pehli Eid Ki Pehli Mehendi"
Last evening, we caught Dipika shopping and trying her Eid outfit at Aaliya Designer Store. She picked up an emerald green outfit and looked extremely beautiful as she tried it on. We can’t wait to see her all dressed up on the special day. 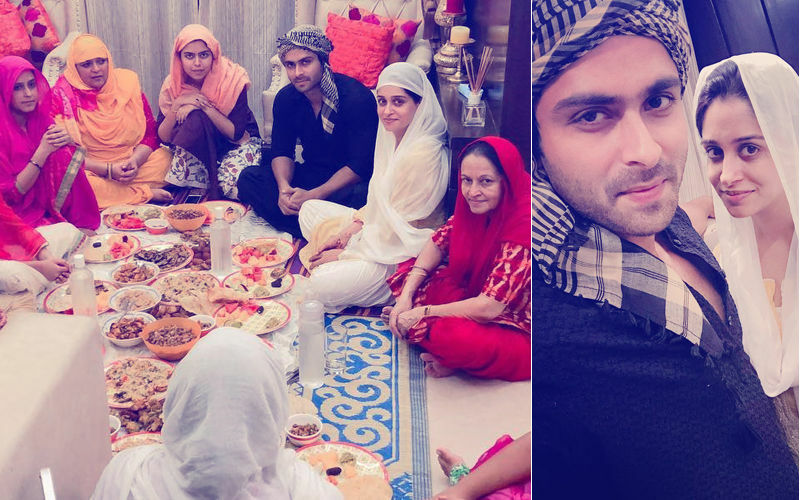 Well, it's Dipika and Shoaib's first Eid after marriage, and both are doing everything to make it special. 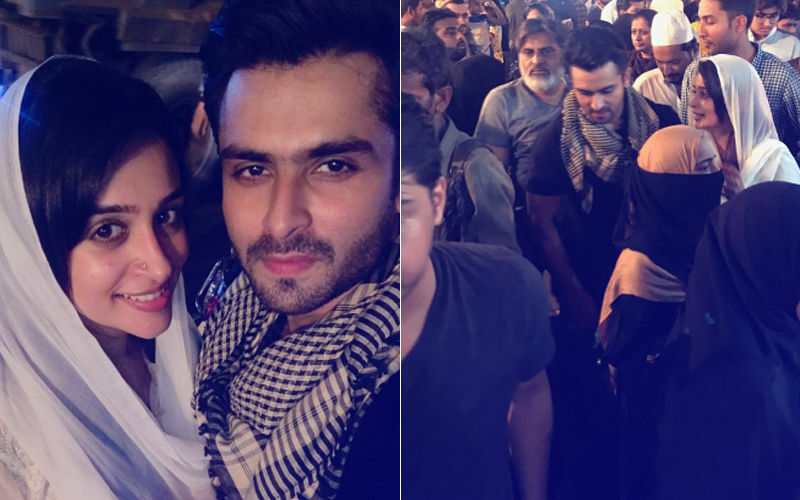 From visiting Mohammad Ali Road to feasting with family- the couple is living every moment.